Ground beef, cheese and whole wheat flour makes a great flavor dogs love. 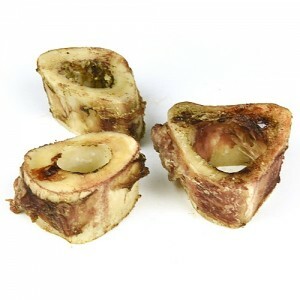 6 Beef & Cheese Bones are included in each package. 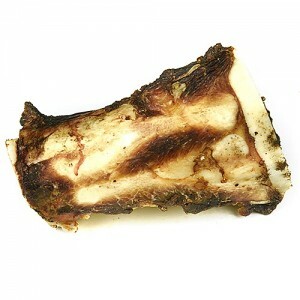 Our beef & cheese bones are a firm favorite among our canine companions and for good reason. 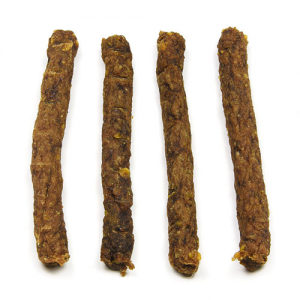 To create our popular dog treats we use premium ground beef, cheese and wheat flour. Once all the ingredients have been combined, they are slowly baked to perfection to please even the fussiest of tongues. Definitely one of my dogs favorites. 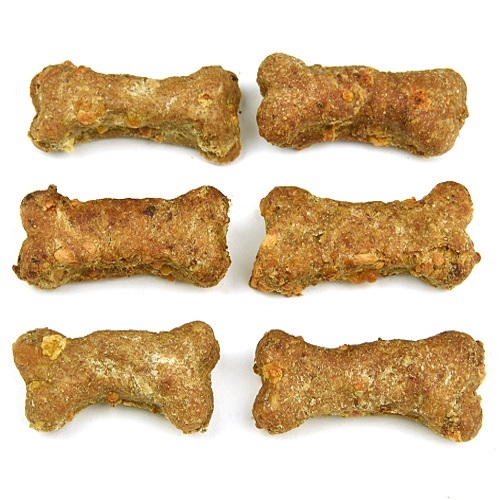 I have been looking for pet treats made with natural ingredients and glad I found Snooty Pets. 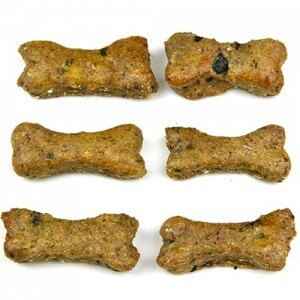 Everything that I ordered from the site seems good quality so far, and my pooch loves them too – so win, win! Great treat! These bones get my 2 dogs attention every time. I like the simple healthy ingredients. The size is perfect, they smell good and our dog loves them! First time trying these treats and the dogs love them. I will be returning soon to get more.